Little Mute is an orphan traumatized into silence by the death of his father at the hands of a vicious fighting master. 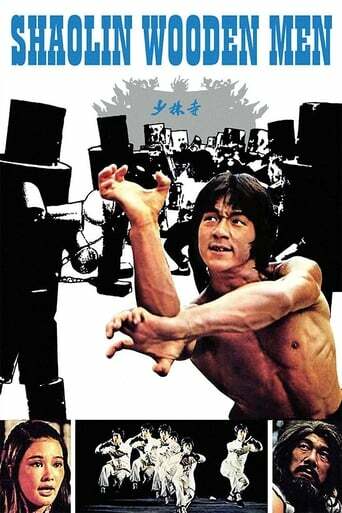 Living at the Shaolin monastery, he befriends a dangerous prisoner who teaches him a secret form of deadly kung fu. Seeing his intense determination, other masters share the wisdom of the Gliding Snake and Drunken Master techniques. In one of the most exciting fight scenes ever filmed, Little Mute must run the gauntlet of the famous 108 wooden men in an extreme test of skill and endurance. But if he becomes a master, will he use his unmatched force for redemption or revenge?